Today (February 4) sees the launch of Black Sister Network – a dedicated network within Black British Academics exclusively for black and minority ethnic women. 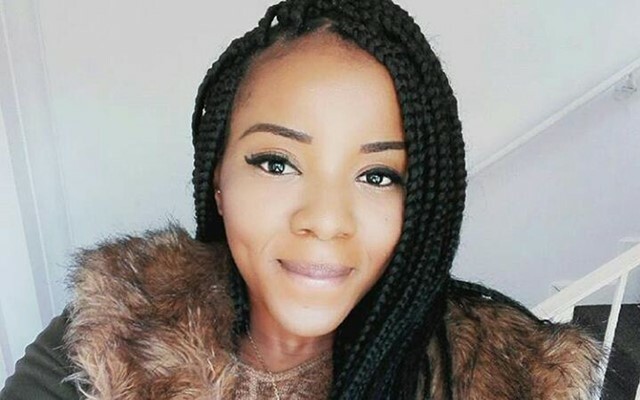 It has been developed by Dr Deborah Gabriel, Founder and CEO of Black British Academics in response to the continued marginalisation of women of colour in academia. While measures to address gendered inequalities have achieved a measure of success for white women, these have failed to tackle the combined impact of race, gender and class. For example, although there are just 85 black professors in the UK out of 18,510 only 15 are women (2011/12 HESA record based on the full person equivalent and using their standard rounding methodology). 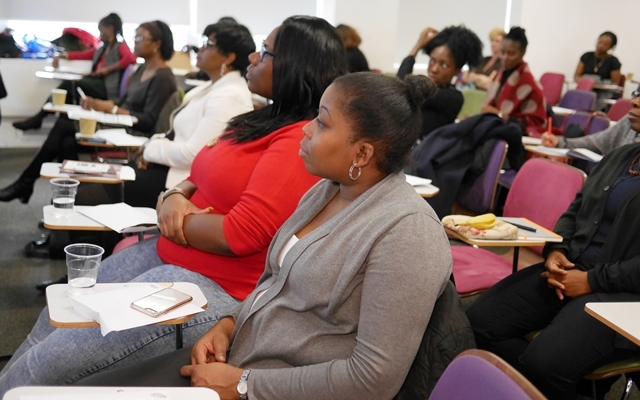 Black Sister Network aims to promote self-empowerment for black and minority ethnic women in academia through collective activism that will feed into the wider strategies of Black British Academics to tackle racial inequalities in the higher education sector. Black Sister Network will also be developing a unique body of research through its membership to inform race equality policy and practice. “We recognise that black and minority ethnic women experience multiple forms of discrimination that hinders their progression within academia but this fact has either escaped the attention of those who lead the race equality agenda or has been deliberately ignored. This is absolutely fantastic and well over due. Any female initiative in HE for women only serves and benefits white women so black sisters must empower and support each other. I am definitely behind this initiative and would like to sign up. I will share this at Oxford University and encourage other sisters to join. Thank you for this move. I am pleased to see the launch of this new and exciting network. I would like to offer my support and knowledge as a black professional female to enhance and provide firm support to this very worthy cause. A launch of this up and coming active forum would be magnificent where we could meet and gather like-minded black women to create healthy and productive partnerships. This sounds good. I would like to be involved in this and network with like-minded people. A brilliant idea. 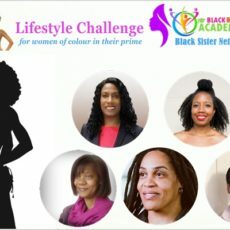 I am really excited to be part of Deborah's vision to connect Black British women in Academia.It fills a void.The Black Sister Network creates a space for women with similar goals and lived experiences to explore conversations,collaborations and advancement of ideals and ideas which will create value for society. Fantastic news! Long overdue. Look forward to learning and mutual support.